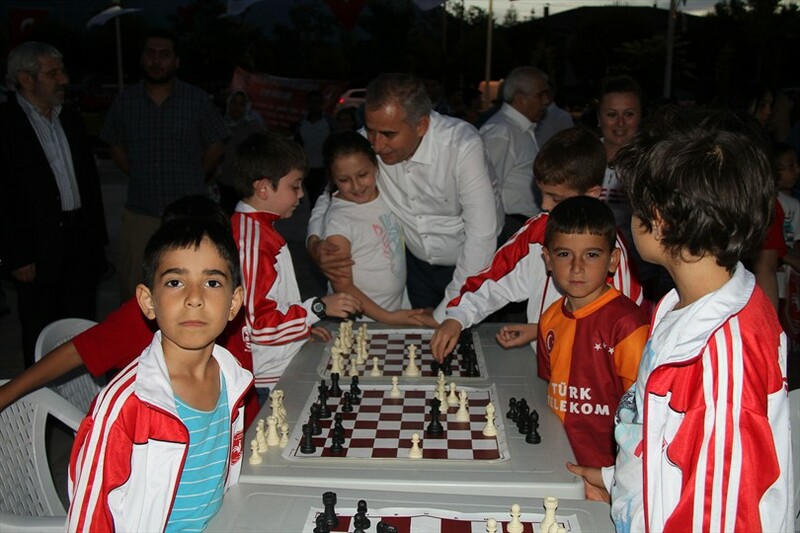 Hundreds of athletes participating in the presentation of Free Sports Schools Branches organized by Denizli Metropolitan Municipality in Adalet Park have got full scores from the audience. 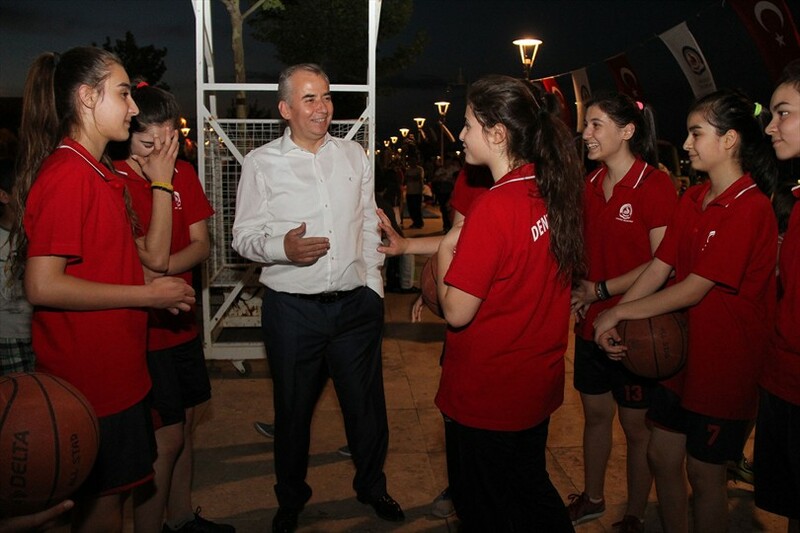 Visiting the athletes, Mayor of Denizli Metropolitan Municipality Osman Zolan, ''Our goal is to provide the opportunity to do sport with an amateur spirit rather than professionalism, "he said. The presentation and registration of the Free Sports Schools Branch organized by Denizli Metropolitan Municipality have begun. Hundreds of athletes exhibited 25 different branches of sport such as capoeira, zumba, basketball, volleyball, archery, tennis gymnastics, ballet, within the three-day Free Sports Schools Branch presentation and recording days held over the weekend. 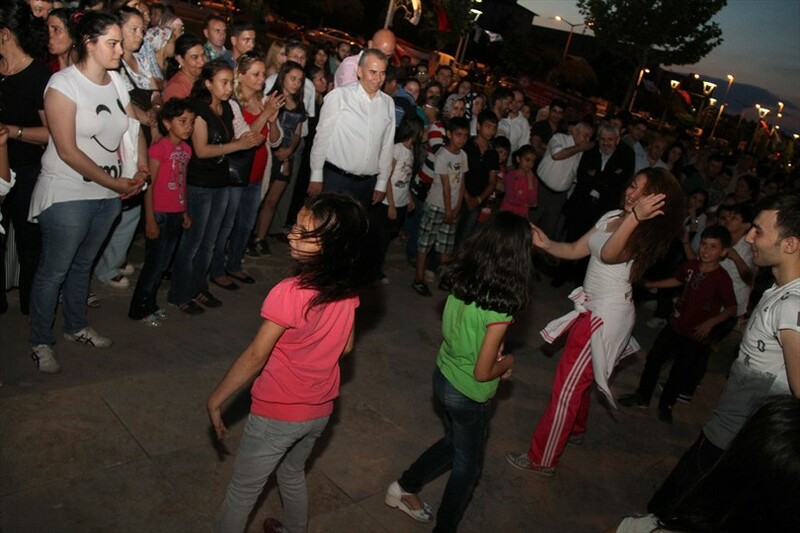 Mayor of Denizli Metropolitan Municipality Osman Zolan, Denizli Metropolitan Municipality Deputy Secretary General Mustafa Gökoğlan, President of Denizli Metropolitan Belediyespor Ruşen Uzunoğlu and Director of Denizli Metropolitan Municipality Cultural and Social Affairs Department Hüdaverdi Otaklı together with trainers, athletes, and citizens participated at the events held in the Adalet park. 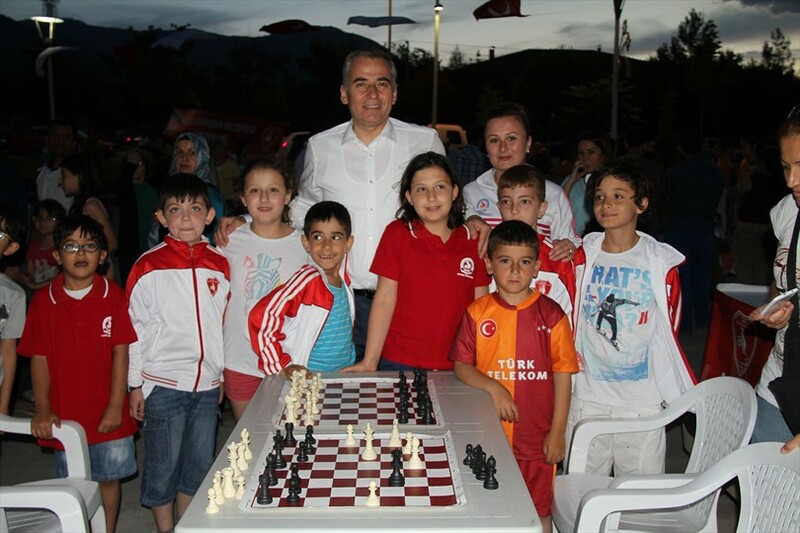 Inviting all children and young people to do sport, Mayor of Denizli Metropolitan Municipality Osman Zolan, ''We are happy to see our people show so much interest in the presentation of Free Sports Schools Branches and registrations organized by Denizli Metropolitan Municipality. Denizli Metropolitan Municipality is doing everything for our people to have the possibility of doing sports in as many branches is possible. 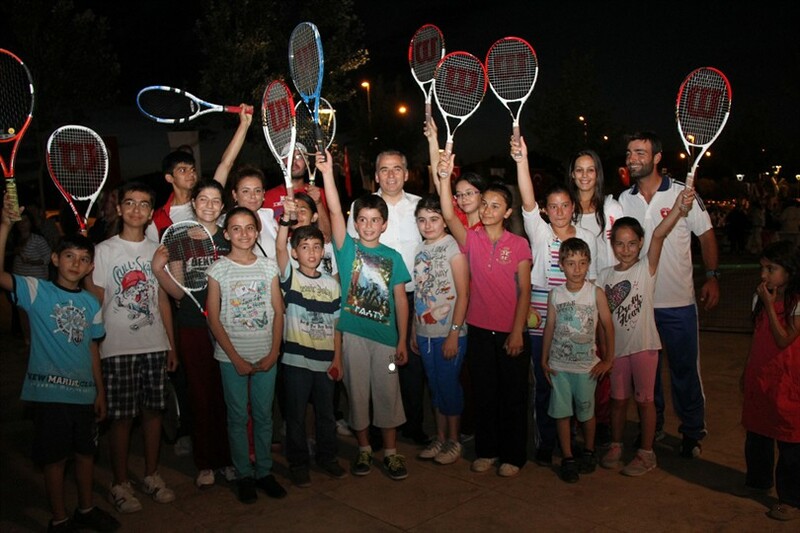 We have implemented many projects to support sports in Denizli. We are proud of doing all of these. I thank all the parents who have trusted us and brought their children to our courses. Sport is teaching our children and young people to gain discipline, to instill the team spirit that will allow them to be more successful in the future. Our sports courses are free of charge. 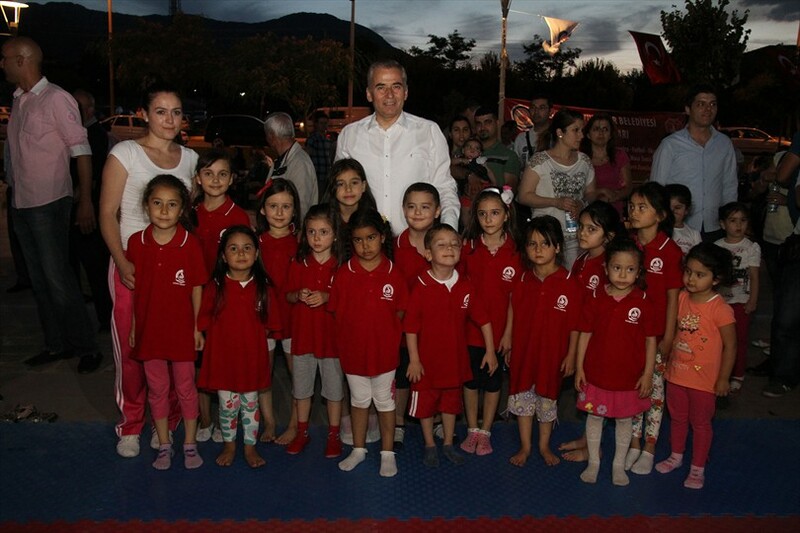 Denizli Metropolitan Municipality meets all materials, including the tracksuits. 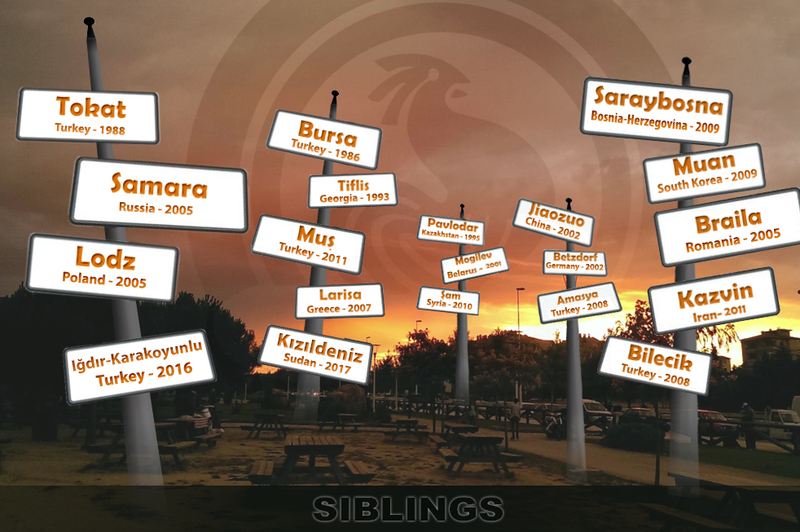 Our goal is all the Denizli to do sport. As a municipality, we are ready to give every support in the future as in the past, ''he said.